Character Development – What is your character’s New Year Resolution? 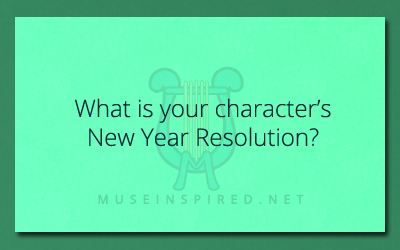 What is your character’s New Year Resolution? Character Development - Do they have any pets? Character Development - Describe your character's first experience with a haunted house?